Alcohol is a cancer causing toxin with no benefit and should not be consumed. It's accepted by society because it's a great way to bring in money, cause illness, and profit further. 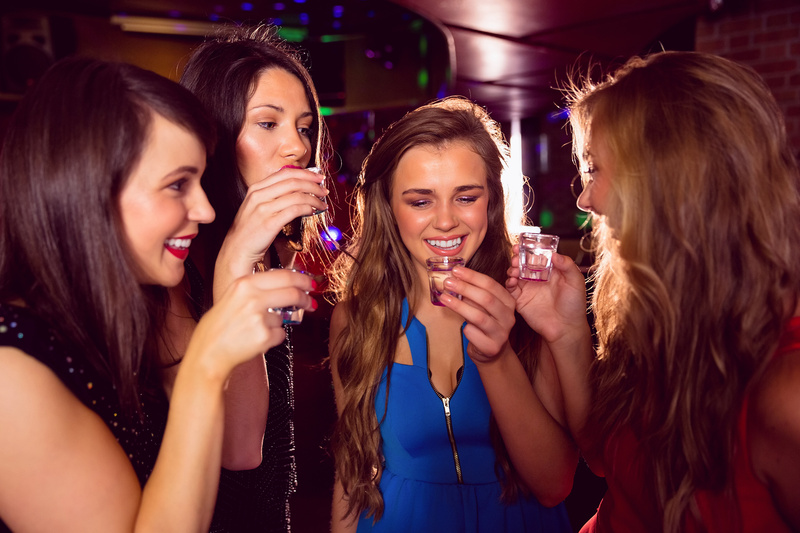 Drinking when one is a teen can cause serious, long-term damage to the brain and body. Save your money and drink something healthy! Alcohol is a cancer causing toxin with no benefit and should not be consumed. It’s accepted by society because it’s a great way to bring in money, cause illness, and profit further. 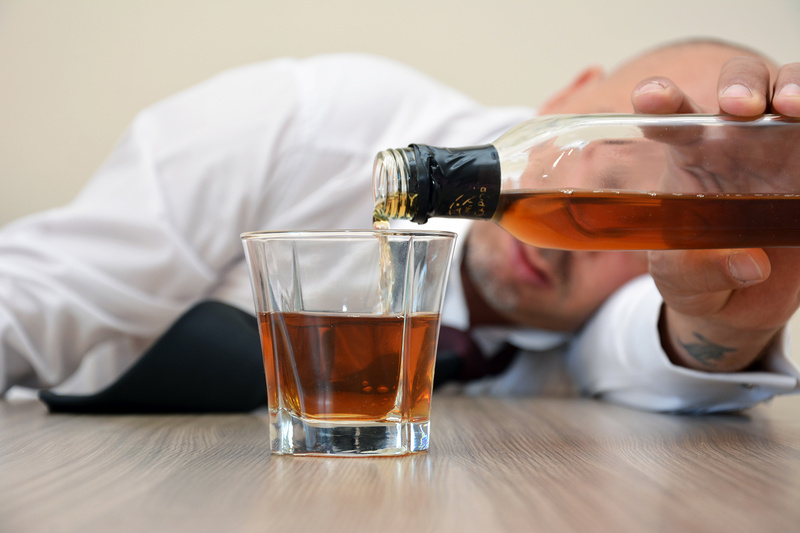 Drinking when one is a teen can cause serious, long-term damage to the brain and body. Save your money and drink something healthy! Alcohol is one of the most dangerous substances humans consume, and yet it’s socially accepted in many parts of the world. If you don’t do it when going to parties, you are “uncool” and people consider you an outcast. In fact, many teen, and especially college, parties consists of this very toxic substance. People can’t seem to have a good time without it. Dependency is extremely high, as are people using “I was drunk” as an excuse. Not to also mention the number of deaths this substance has caused, directly (eg. alcohol poisoning) and indirectly (eg. drunk driving). Responsible people are also hard to come by. It’s so sad to see the damage this substance causes to so many people. Alcohol breaks down in the body to acetaldehyde, which is carcinogenic. 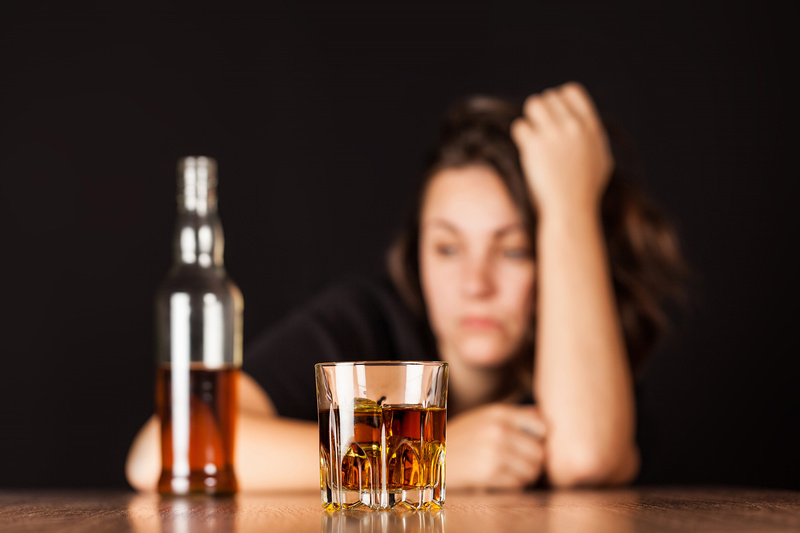 Alcohol damages the body physically, mentally, emotionally, and spiritually. The reason it is “legal” and yet other substances that are less harmful aren’t is primarily because there is big money to be made with alcohol. 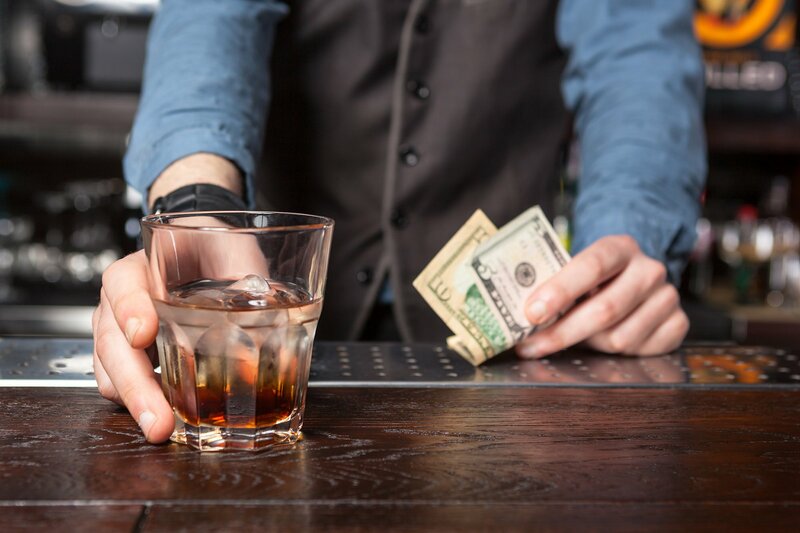 These stores and bars are strategically placed in locations to draw in the crowd, especially youth, to generate a profit off the cheap thrills this substance provides. Please check out these informative videos. It makes no sense why people use this toxic chemical. It’s not fun, but gives a false illusion of fun. People can’t ‘party’ without it, and the negative energy that is emitted from the alcohol as well as anyone who consumes it brings me down to such a degree that I can’t stand the sight, or thought, of it. Save your money for something actually healthy for you! Regarding the video, this was the one I feel I did the best with! I learned the parallax effect / 2.5D, which can turn a still image into what looks like a video with motion. The parts you can notice this are with the girls, the second from the left is moving her head like she is about to drink, and then the last one with the bartender taking the money and sliding the drink forward. Looks amazing!